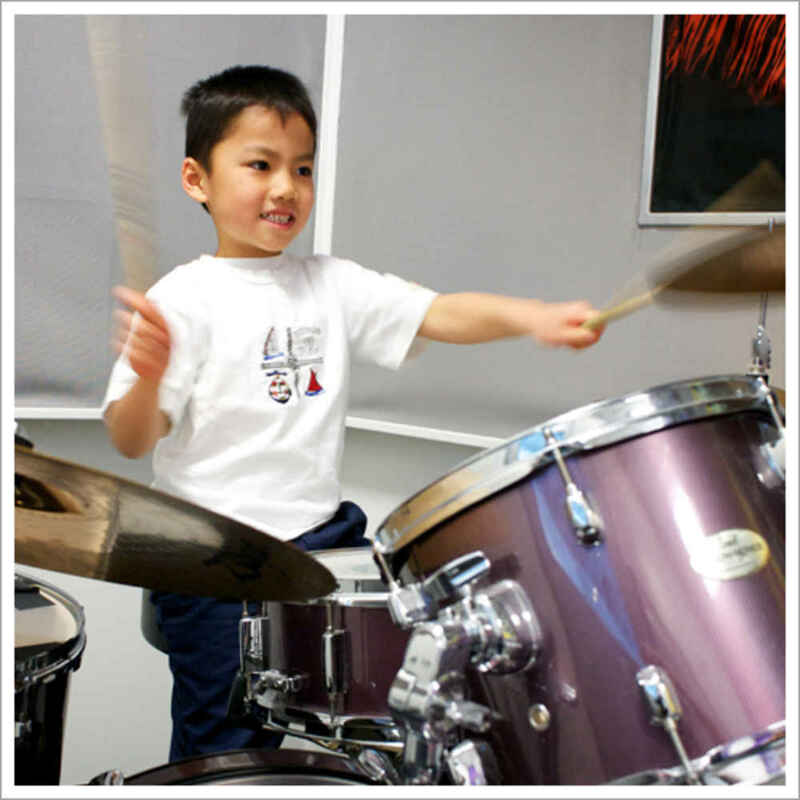 Drums 101 gives students the opportunity to apply their rhythmic knowledge to the entire drum set. We will use contemporary music in order to develop an understanding of the drummer’s role in a band. 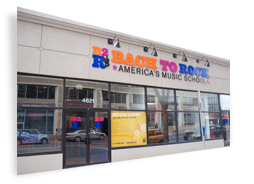 The students will focus on coordination techniques as well as drum rudiments in order to build the confidence to play different styles of music. We will learn to listen to other instruments and how a drummer interacts with these instruments while laying the foundation for the rest of the band to play on top of.